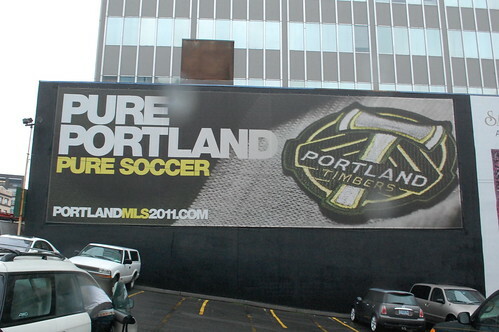 For MLS expansion franchise, Portland Timbers. Why can't Cincinnati get an MLS team? Maybe an MLS team could put that NFL team's waste of space stadium to good use.